Mama, author, teacher and speaker, Elena Brower is influenced by several yoga traditions and recognized internationally for her expertise in offering practices to approach our world with realistic reverence. As a Presidential Diamond leader with doTERRA, Elena oversees a global team of Wellness Advocates, transforming wellbeing in thousands of households. 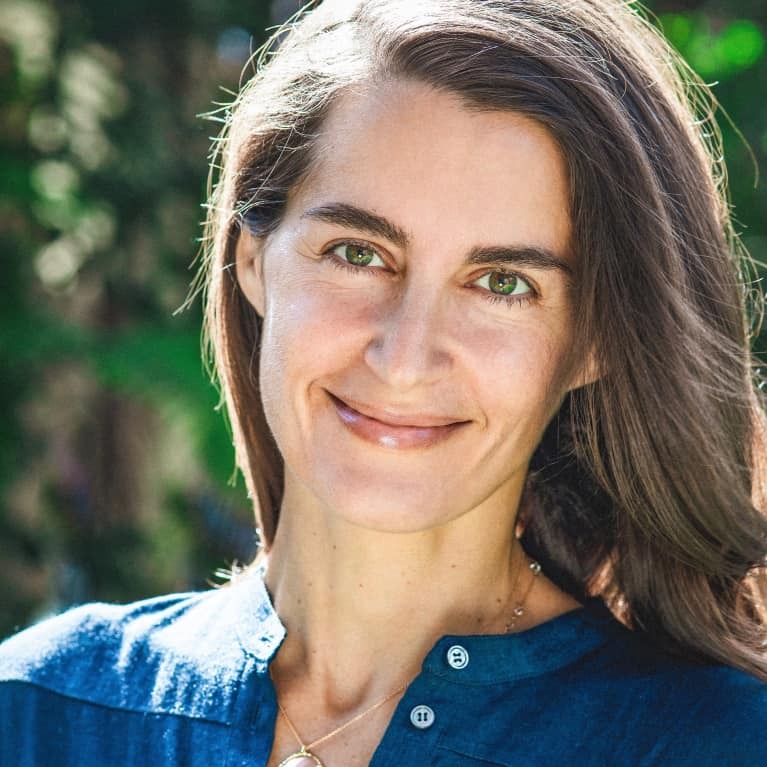 She is the author of Art of Attention, a yoga workbook that has been translated into six languages, and her second book, Practice You, is now a bestseller, being utilized in yoga trainings and educational healing curricula for all ages. Elena is also the creator of Teach.yoga, a virtual home for yoga teachers worldwide. Her audio courses 'Grounded and Free' and 'The Return Home' as well as her 'Art of Attention' and 'Cultivating Spiritual Intelligence' audio courses are beloved for their practical and comprehensive practices and potency. Experience Elena's video practices on YogaGlo.com.